“Wittenberg in Reformation times” – that is the theme of a special attraction to mark not only the Reformation anniversary in 2017. 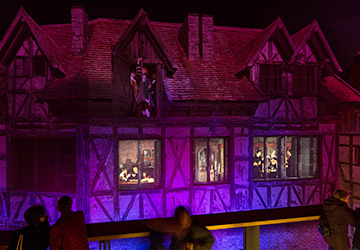 A 360° panorama brings Wittenberg to life – with some of its most famous inhabitants Philipp Melanchthon, Cranach the Elder and the Younger, Katharina von Bora, Martin Luther and his fellow Reformer Justus Jonas. The show, with its fascinating and creative use of space, will stay open till October 2021. Artist Yadegar Asisi has revived the tradition of huge circular images (cycloramas) that was popular in the 19th century and then displaced by the advent of moving pictures. Constantly refining this art form in past years, Asisi has transported viewers to remote areas like the Amazon or Mount Everest, and to distant ages such as Rome in 312, Pergamon or Leipzig in 1813. The rotunda in Wittenberg is not just another historical museum: it makes the Reformation an all-round sensory experience. 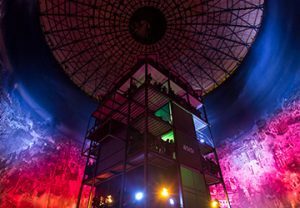 In 2003, artist Yadegar Asisi opened his first 360° Panorama (8848-Everest360°) in a former gas tank in Leipzig. Since then he has created many more. 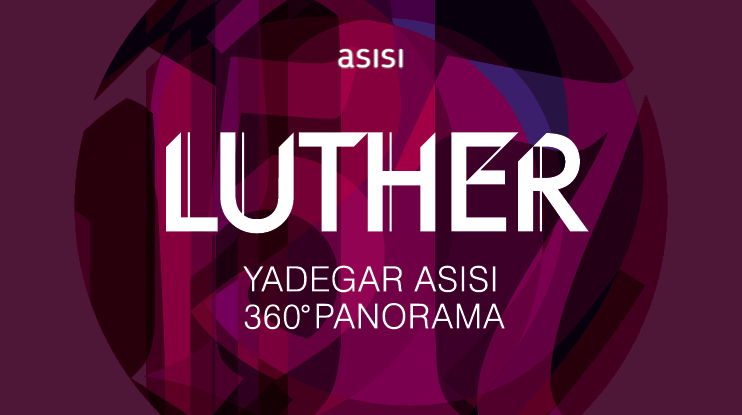 Luther 1517 is the 12th such panorama. Besides Wittenberg and Leipzig, others are located in Dresden, Berlin, Pforzheim and Rouen. 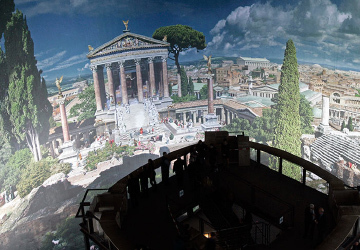 With his panoramas engaging with historical themes and unfurling impressive landscapes Asisi has revived the 19th custom of huge circular images (cycloramas) – and given them new significance.